In general it is advisable to have any service work that needs to be done to leica equipment done by Leica. That way we have the assurance that the work is done in accordance to Leica standards. However, that does not mean at all that other, independent service companies cannot do equally good work. In many cases these individuals received their initial training at Leica. For instance, Don Goldberg of DAG in Wisconsin worked for several years at Leica in Wetzlar. After that he worked for several years at the Leica service department in Rockleigh, New Jersey before opening his own business. I have used him for my own Leica service work for years and I can certainly attest to his competency and quality of work. 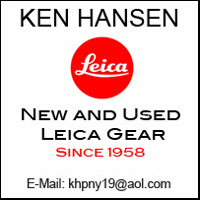 Below are some select service facilities, including reputable non-Leica camera repair service companies. What if...? How often have we contemplated certain occurrences in the light of what has or hasn't happened? After reading that short paragraph one has to wonder: What if Ernst Leitz had become interested in telephones? Could there have been a Leitel (Leitz Telephone)? Considering the fact that Ernst Leitz did not start his work at the Wetzlar Optical Institute until 1865, this seems to be a possibility. 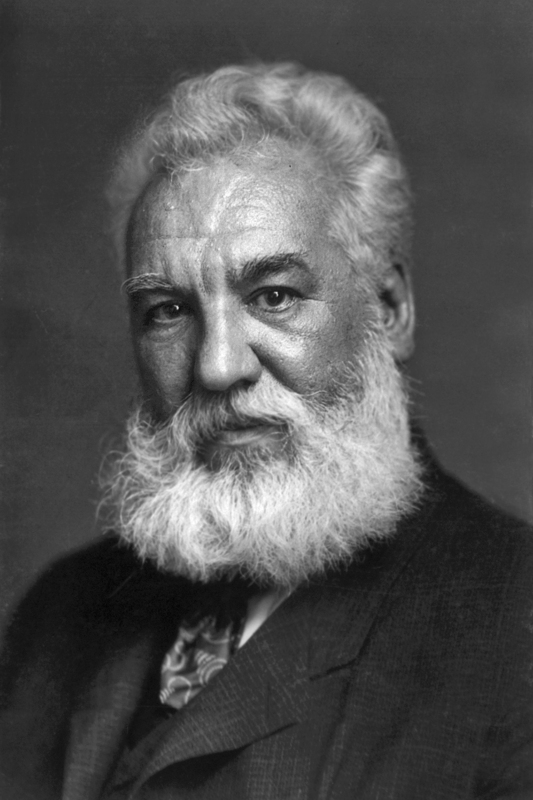 It is also interesting to note that Alexander Graham Bell did not show his invention of the telephone until 1876, twelve years later, yet he is generally credited with the invention of the telephone. The above account very much proves that this is not at all the case. Besides Reis and Bell, many others claimed to have invented the telephone. The result was the Gray-Bell telephone controversy, one of the United States' longest running patent interference cases, involving Bell, Thomas Alva Edison, Elisha Gray, Emil Berliner, Amos Dolbear, J. W. McDonagh, G. B. Richmond, W. L. Voeker, J. H. Irwin, and Francis Blake Jr. The case started in 1878 and was not finalized until February 27, 1901. 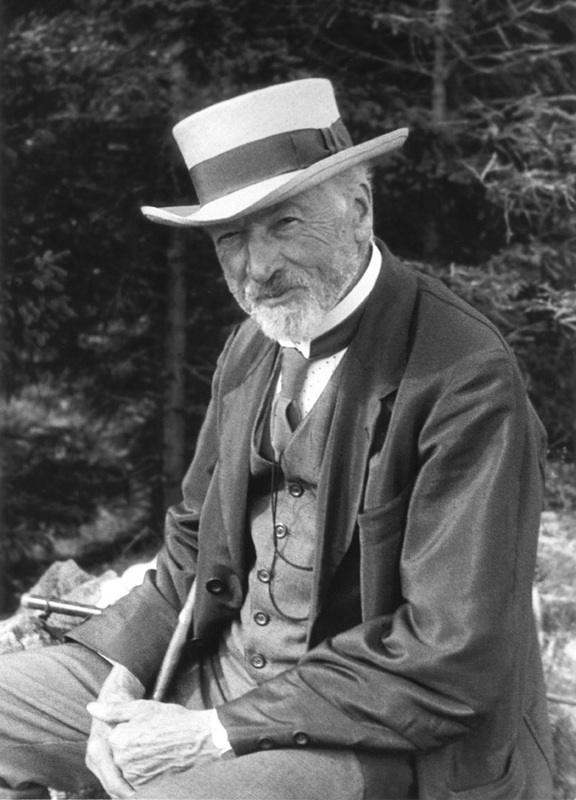 However, regardless of the claims by Bell and others, nobody demonstrated a working telephone prior to Phillip Reis.